Similarly, we offer frameless glass services for shower doors and various entrances. We prefer offering custom-made frameless glass services with an emphasis on doors and windows design and style selection as per our client requirement. This again helps in keeping a transparent and open atmosphere in offices and business areas. 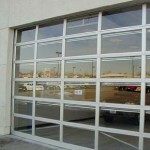 We offer a wide selection of aluminum framed glass doors and windows for our commercial clients. We offer installation and replacement services for aluminum frames for entrance systems, doors, shower doors, windows etc.Our aluminum framed glass services offer installation and maintenance services. 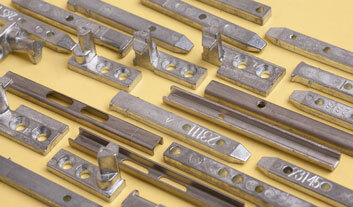 We offer durable and high strength aluminum frame services. 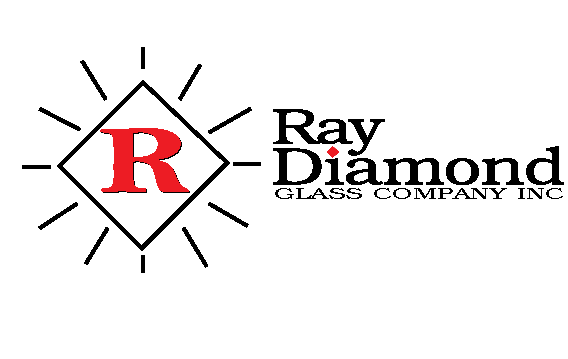 Our aluminum frame glass products are custom made and installed as per the need and requirement of our commercial clientele inclusive of Retailers, Restaurateurs, Offices, Hotels, Condos, Store Fronts. Apart from the installation of aluminum frames, we also offer glass replacement services for various aluminum-framed glass entrance systems and doors. 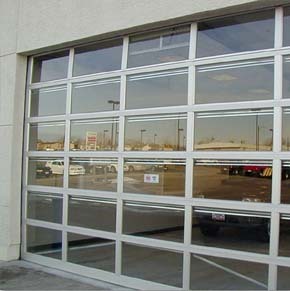 We offer a wide collection of glass doors and window hardware for various commercial glazing services. We offer our clients with various well-sorted and custom built accessories for their bathrooms, restrooms, workplaces and various business sections. There is variety galore when it comes to choosing the right and the most appropriate selection for exquisite glass doors and windows. There can also be custom measured and installed hardware solutions for various entrances and outlet systems like doors and windows. 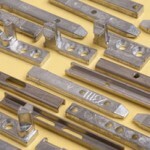 Some of our hardware products include Hinges, Handles, Knobs, Locks, Clips, Bars, Grills and various other systems and hardware products to add the decorative finish to your workspaces.